With Thanksgiving and the holidays coming up I thought it would be an awesome reminder to teach my kids that not everyone gets that wonderful cheery holiday every year. Some kids stay home alone on Thanksgiving eating whatever they can find in the fridge. There is no amazing Thanksgiving meal with homemade baked potatoes or delicious pies. I remember feeling so despaired during the holidays sometimes growing up. 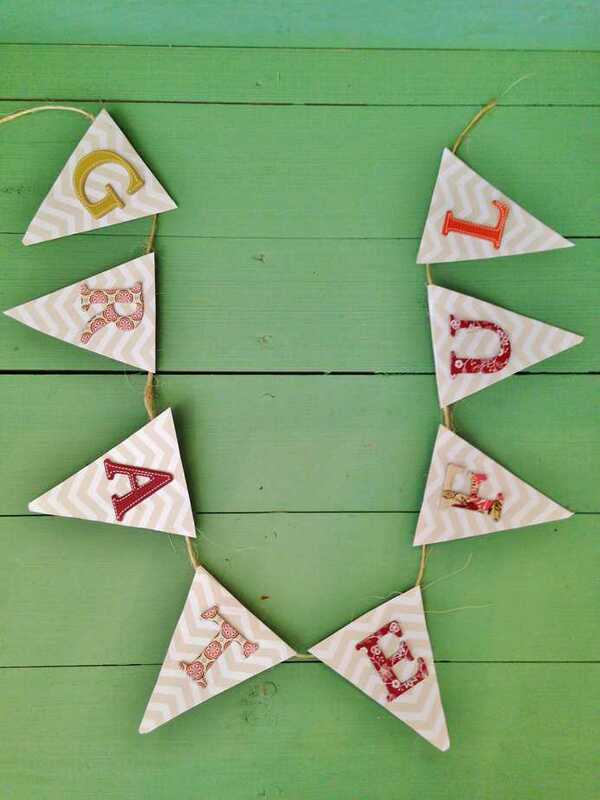 Sometimes a holiday feels more like a trap at home than a joyous time to celebrate. We hear about inclusion a lot but I don’t see much about it around the holidays. 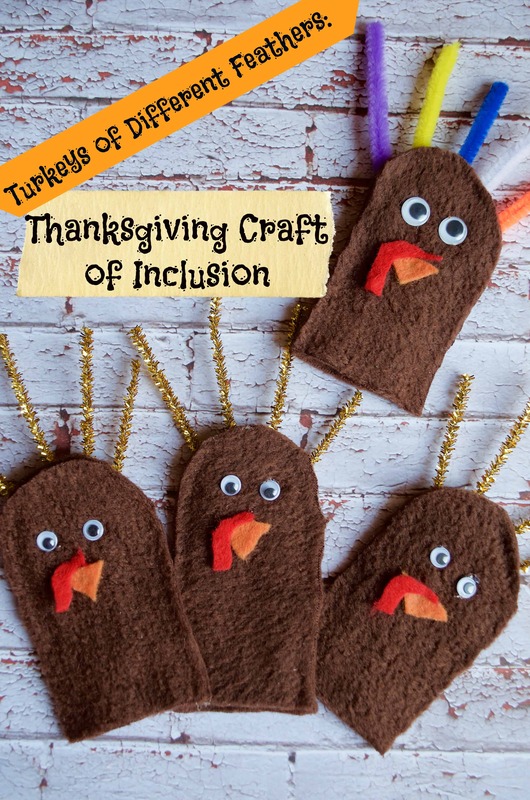 You can make these turkeys as a fun craft or use them to teach a lesson of inclusion. Teach your kids how to embrace other kids with differences and how to realize when another child might be hungry or exceptionally sad around the holidays. Maybe their parents are going through a divorce, maybe they are living in a shelter. Maybe they don’t celebrate Thanksgiving but have another cultural holiday they enjoy instead. 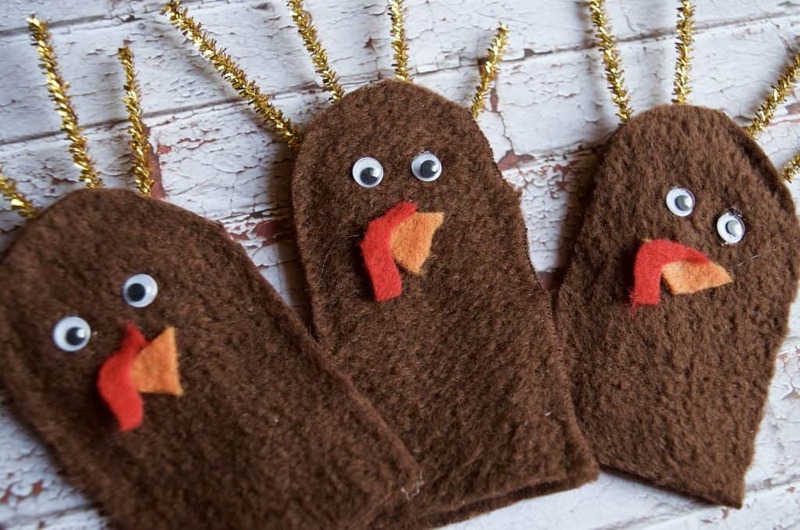 Regardless of what the difference is these turkey finger puppets can help teach kids a lesson! 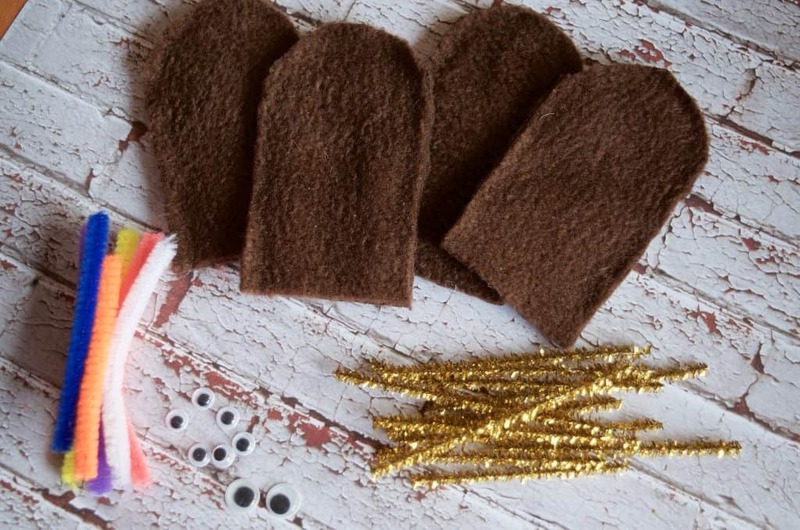 Making your own finger puppets is incredibly simple. 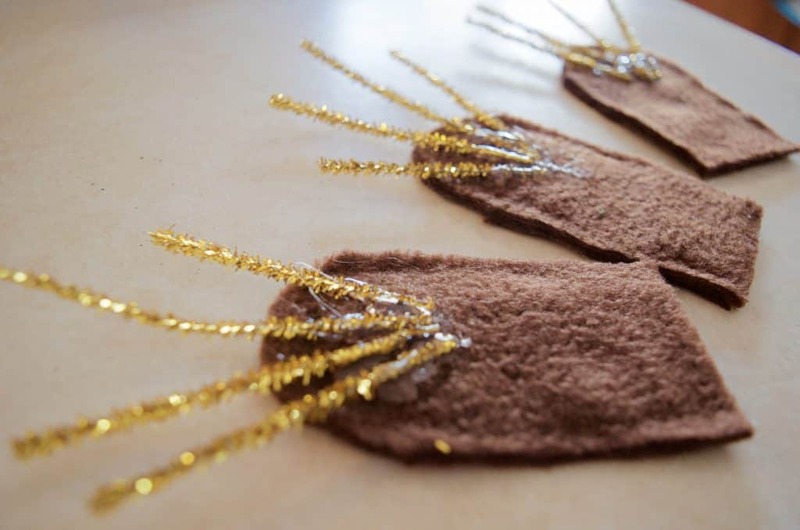 Just lay your finger down on your brown felt and cut two identical pieces around your finger. 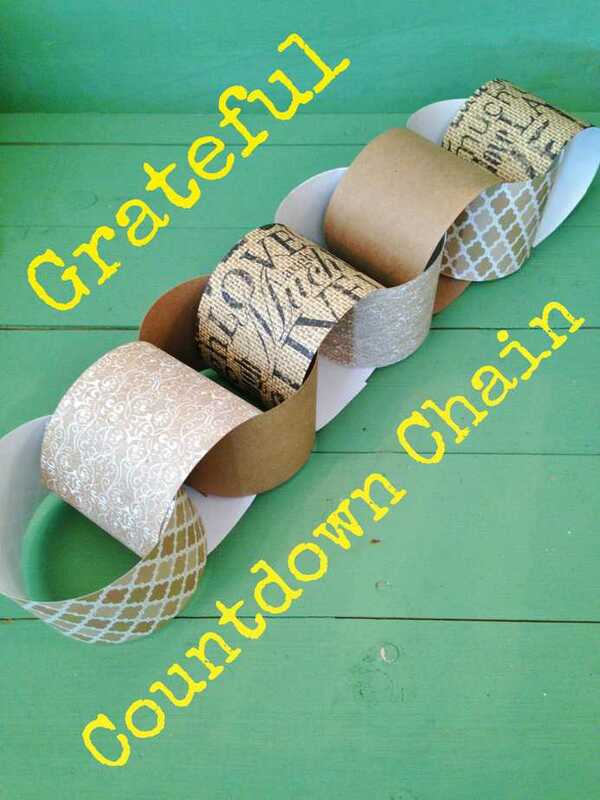 You’ll need 3 (or more) identical turkeys and 1 that’s quite different. I chose to show these differences with different colors “feathers (pipe cleaners) and different sized google eyes. 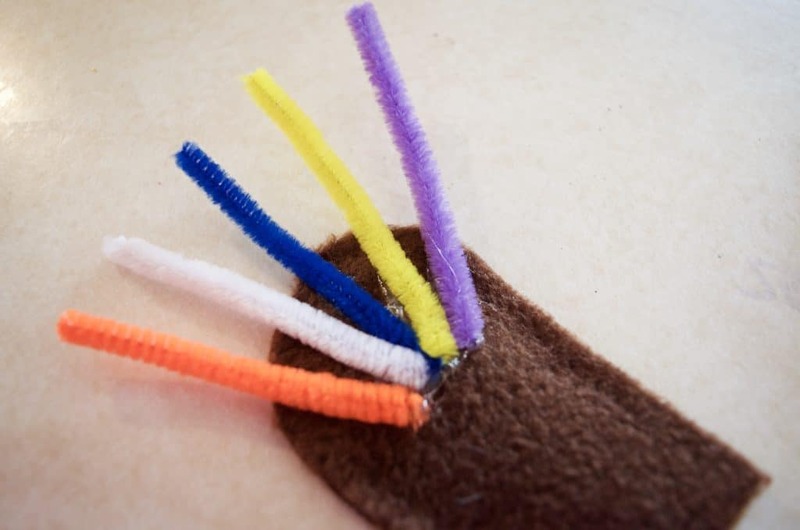 On your “different” turkey hot glue little pieces of different colored pipe cleaners onto the back of the finger puppet for “feathers”. 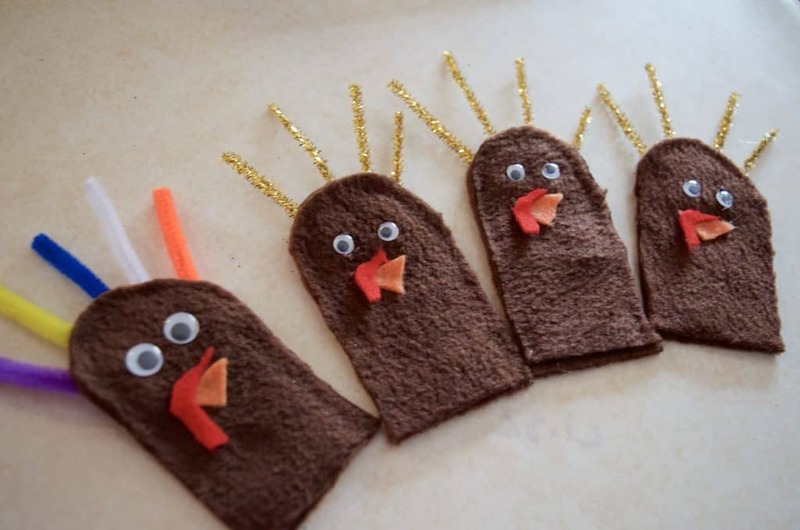 For the other 3 turkey finger puppets you’ll want to hot glue pipe cleaner “feathers” all in the same color. I happened to have a metallic gold laying around the house so I used that. You can use real feathers if you want but I was afraid they might not stand up as easily so I used pipe cleaners. Either way will work! 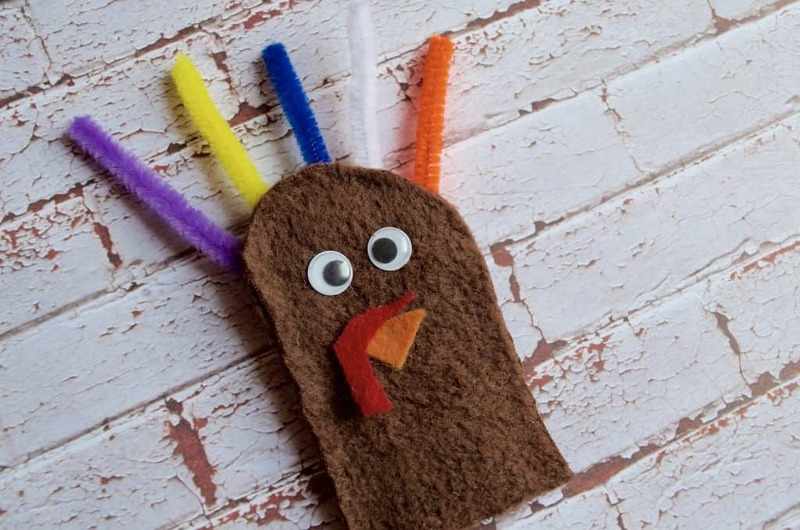 Hot glue on your large google eyes, a small orange triangle for a beak, and a red scrap of felt for the “gobbler”. I didn’t use any special pattern – I just started cutting! These turkeys ended up adorable and really fun to play with! It’s helping us learn about other countries and their holidays, other kids with differences, and how to be grateful for our own uniqueness that maybe other people don’t understand. 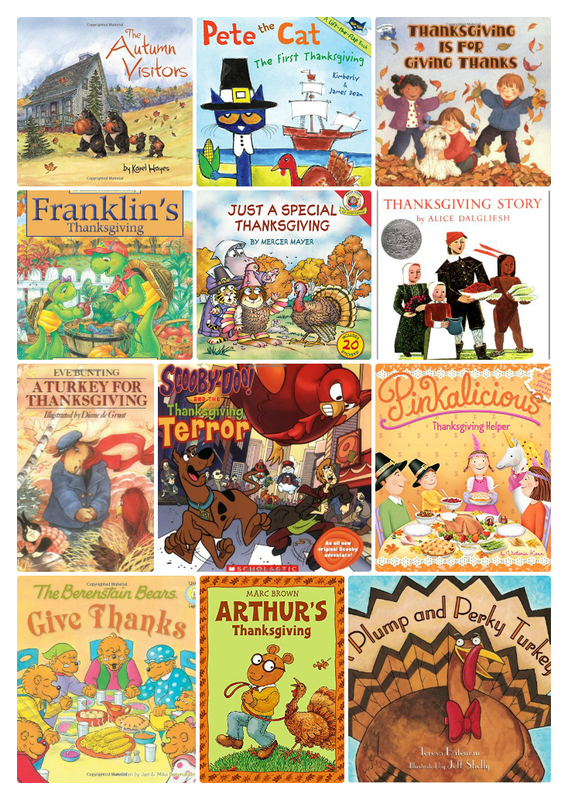 30 Thanksgiving Books for Kids!